So far so good, very queit and keeps the build fed with power. 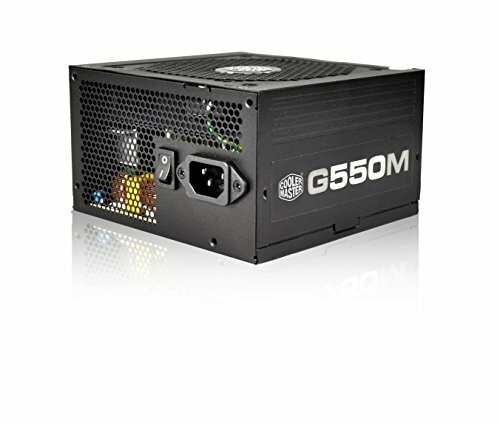 Cooler Master G550M : Overall good power supply.Fan is silent and does not have any problem so far. No problems, hasn't exploded. Semi modular seems to be a good medium between fully modular and not. I would buy again. Using the 450W variant. Does its job fine and looks solid. 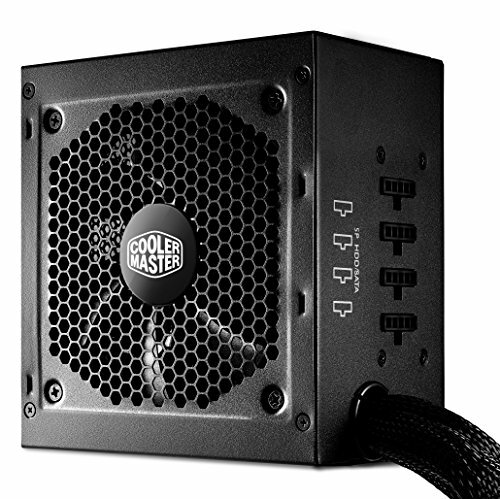 Great power supply, fairly quiet as well. Does the job well. 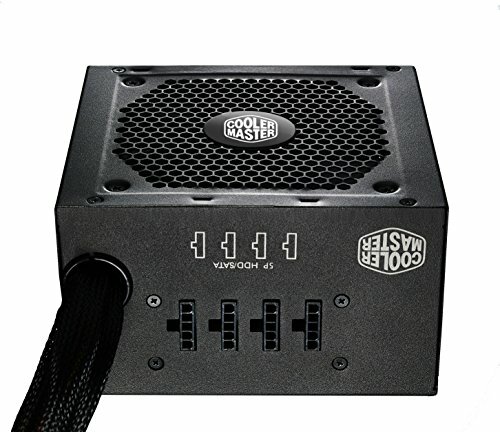 This power supply is great, after reading the techpowerup review (especially the bang for buck and noise rating sections), I was sold. 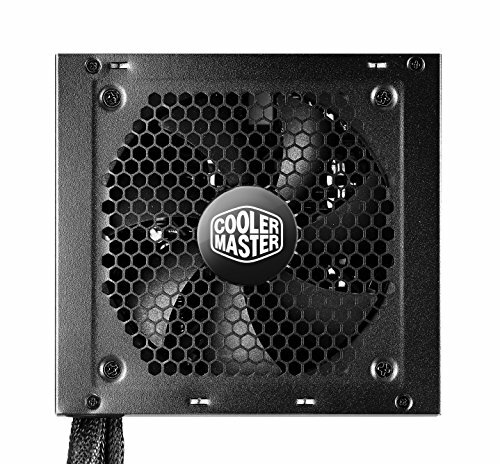 But still, at some point it was the loudest part in my PC, so eventually I've replaced it's fan. 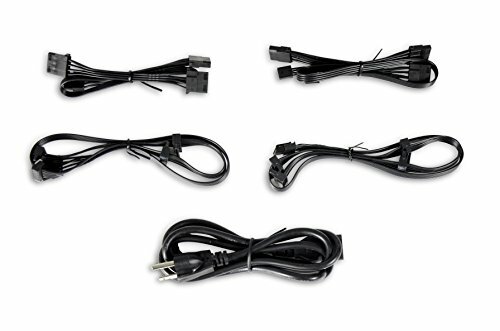 Make sure to fully plug in the extra cables (sata, molex, etc.) or it won't power up at all. Provides power. Have had one issue with the whole machine not starting when a cable was not fully plugged into this PSU but it was an easy enough fix (though hard to find).